As incredible as it sounds, we sold out our entire group of 50 people in ONE DAY! We are already putting people onto the waiting list for Ofest 2015. 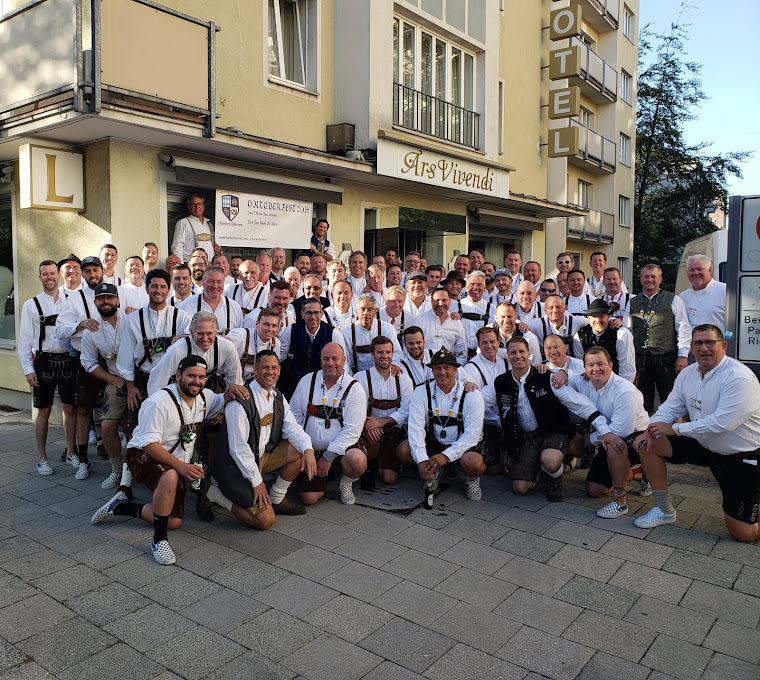 Rookies, you need to ensure that you buy lederhosen as they are mandatory for our group these days. You can see a link on this blogsite for a vendor of lederhosen. We are going to have about >20 rookies this year so another good crop is getting ready to compete for the ROY '15.